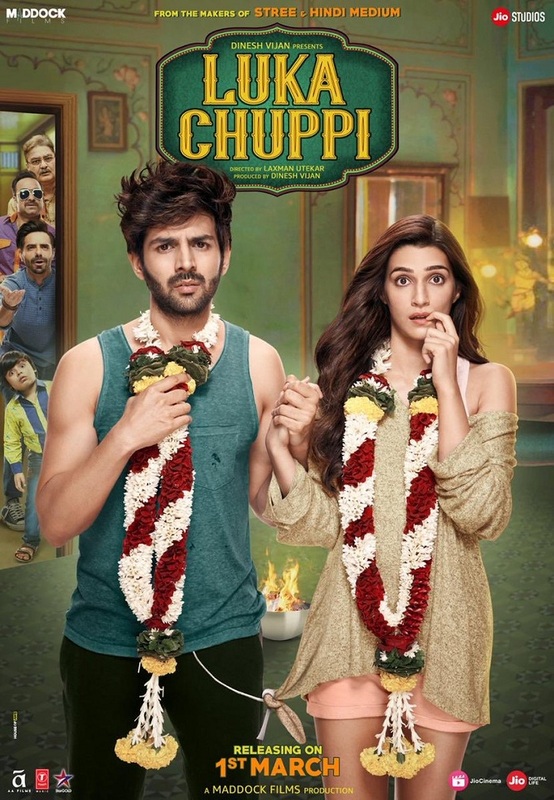 Presenting official theatrical trailer of Luka Chuppi starring Kartik Aaryan and Kriti Sanon. 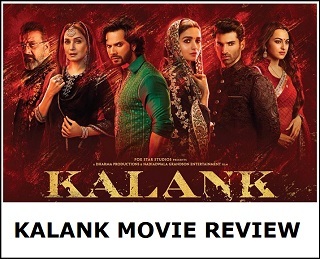 Film is directed by Laxman Utekar and produced by Dinesh Vijan. Film is all set to release on 1st March, 2019. 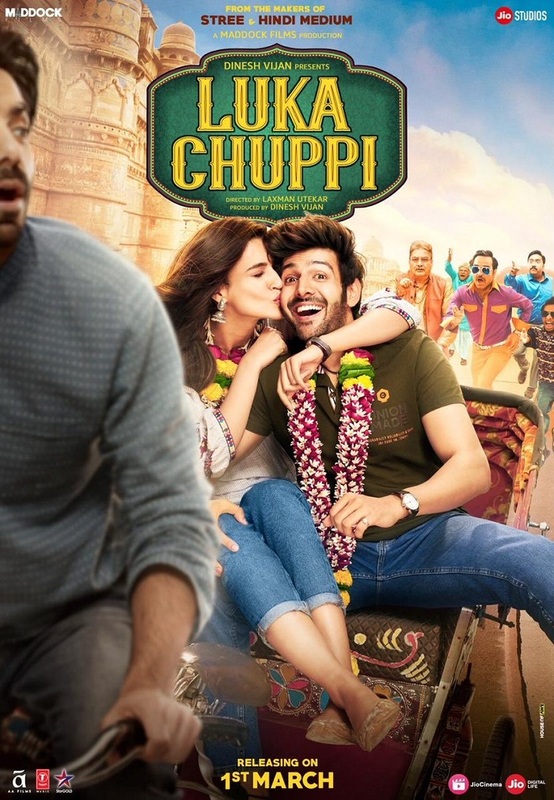 Trailer of Luka Chuppi looks promising. Luka Chuppi is a rom-com and looks absolute fun ride from word go. 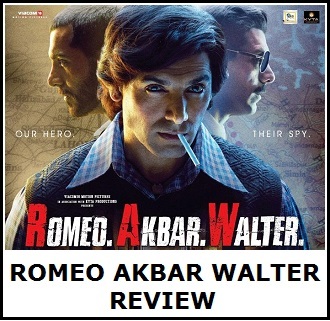 Looks like a situational comedy, just like Bareilly ki Barfi, Badhaai Ho, etc. Which is good. Always enjoy watching situational light hearted comedy movies at the cinema. Also waiting for Dream Girl movie taring Ayushmann Khurrana.